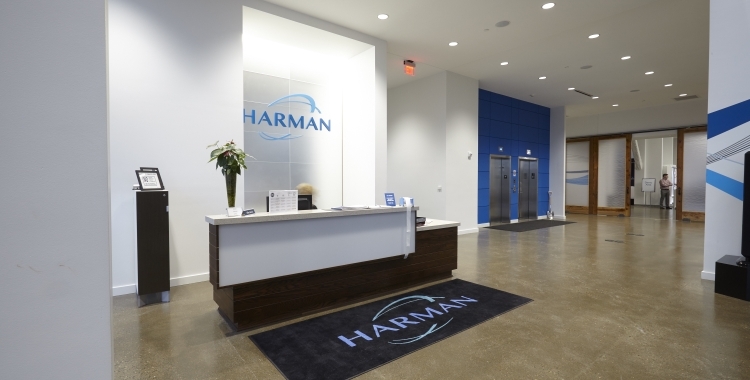 HARMAN officially opened the doors of its new North American Automotive Headquarters in Novi, Michigan last week. 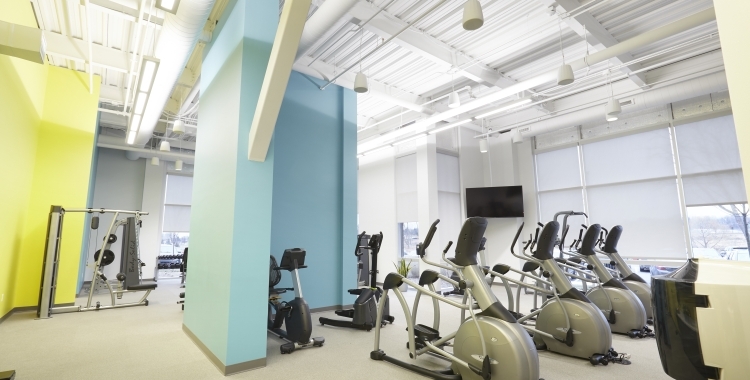 With the opening, we’re writing another chapter in our proud history in the Metro Detroit community. 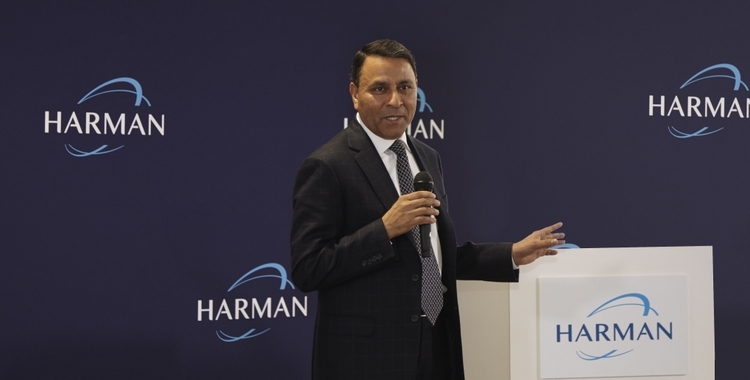 As HARMAN continues to lead the industry by defining the future of driving, this facility is critical to discover, develop and bring to market the next generation of driving experiences. 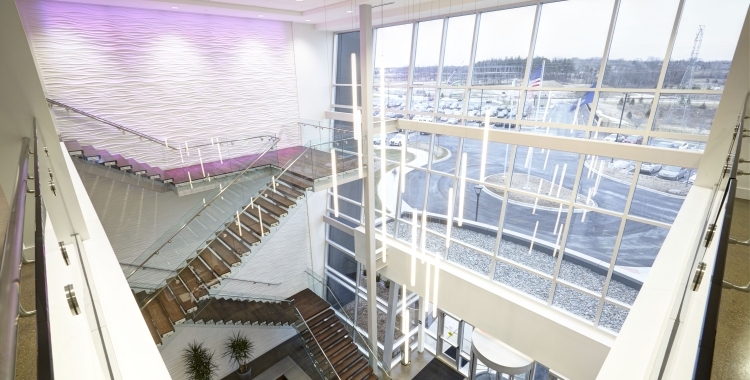 The 188,000 square-foot building with 1,000 employees focuses on engineering and development of advanced technology solutions for the connected car, automotive audio, and cloud services. 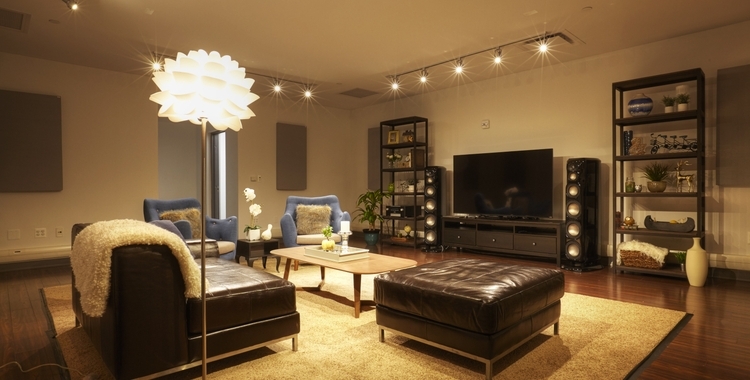 With several vehicle labs, an anechoic chamber and state-of-the-art audio center, our new Novi facility illustrates the company’s collaborative and innovative culture. 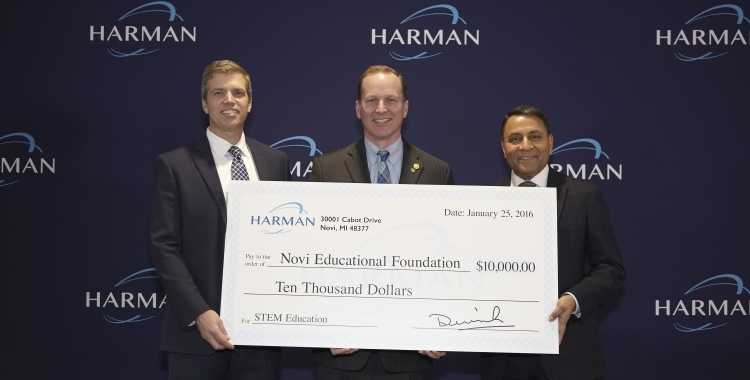 Furthering our commitment to the city, we’ve also awarded a $10,000 grant to the Novi Educational Foundation to support educational opportunities and program enhancements for the Novi Community School District and greater community. 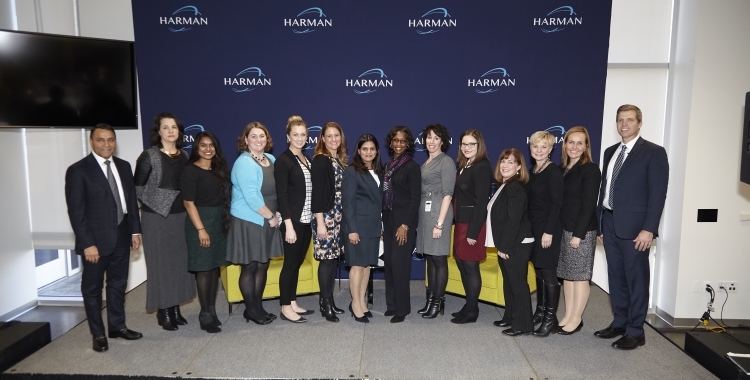 Joined by customers, elected officials and community leaders, HARMAN executives commemorated the official opening with tours and presentations of its innovation showcase of connected car, automotive audio and connected services solutions. 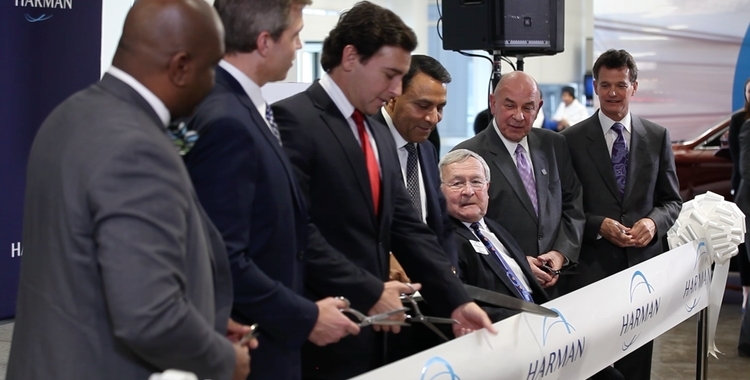 See photos below of our celebration of this milestone for HARMAN’s automotive teams and the Novi community. 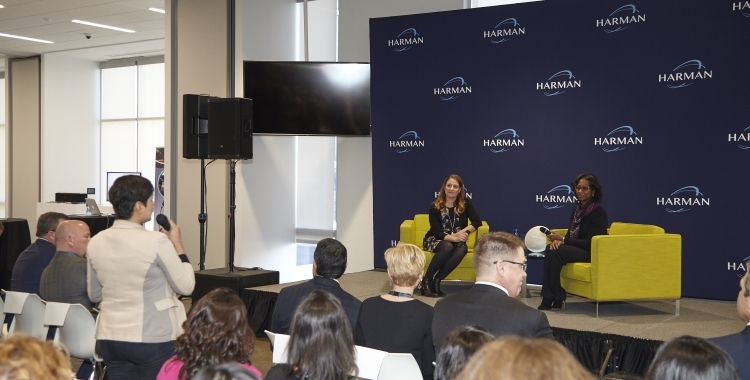 If you are interested in keeping up with HARMAN, we invite you to follow the conversation online with @Harman.